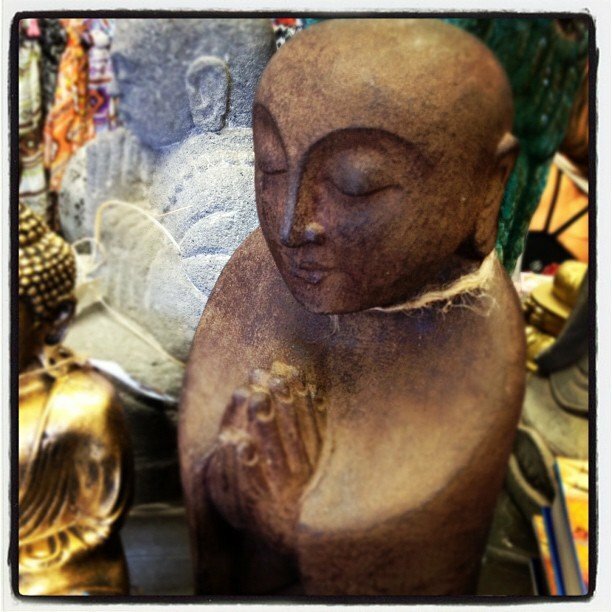 Jizo Bodhisattva. Beloved and revered, protector of women, children and travelers. My favorite.